I grew up in New Zealand and I had never been to the Catlins! 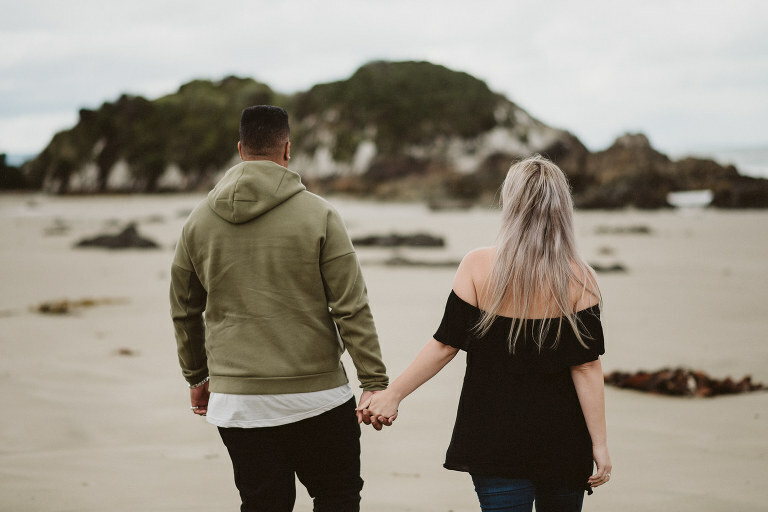 I went there recently to do this engagement shoot of the wonderful Kayley and Hemi and it did not disappoint! It is an absolutely beautiful part of New Zealand – relatively untouched, with much lower levels of tourists about (which is great in terms of them not getting in the background of photos!). 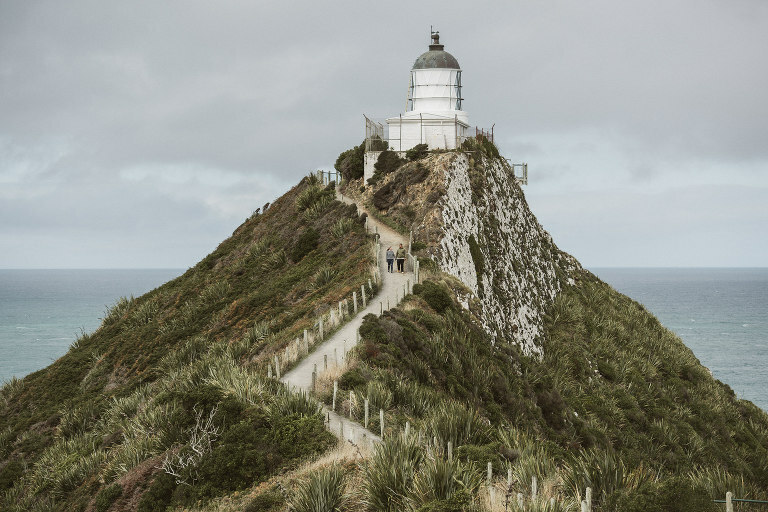 We drove along the rugged, rocky coastline and stopped off at a couple of amazing Catlins locations which would be perfect for a wedding day shoot – Nugget Point and Purakaunui Falls. The entire coastline is an ideal photo spot but I highly recommend Purakaunui Falls – it’s just a short walk through native New Zealand bush to the falls and they are stunning! If you are looking for a wedding venue that is slightly off the beaten track and is just a little bit different, I highly recommend checking out the Catlins! The main wedding venues there for wedding ceremonies and receptions are the Ridge River Retreat and The Port Molyneux School. Other possible wedding venues include: Tautuku Camp, Niagara Hall, Tokanui Hall and Fortrose Hall. Here are some images from this wonderful engagement shoot! Enjoy!